A Detached two bedroom bungalow with detached garage, far reaching westerly views and wrap around mature garden. 7 Blackney View is situated at the end of a cul de sac on the outskirts of Ross-on-Wye Town on a quiet no through lane, with the convenience of 1 mile walking distance to the town. Ross offers lovely riverside walks, an array of good shopping, dining and leisure facilities, also offering good primary and high school. The M50 motorway is just over 1 mile away and provides excellent commuter links to the M5 giving good access to Birmingham and the North and Bristol and the South. The A40 within 1 mile leads to the M4 at Newport, giving good access to Cardiff and Wales. More comprehensive facilities can be found in the surrounding Cathedral cities of Hereford, Worcester and Gloucester and the Regency Spa town of Cheltenham. There is excellent schooling including; primary schools at Brampton and Ashfield and John Kyrle High School in Ross. From our office proceed down Broad Street, continue along Brookend Street and turn left at the double mini-roundabout, into Greytree Road. Follow this road for some distance, under the bridge, around the right hand bend and then continue towards the top of the hill. Near the brow take the left hand turn into Second Avenue, follow this road towards the end and turn left into Backney View. 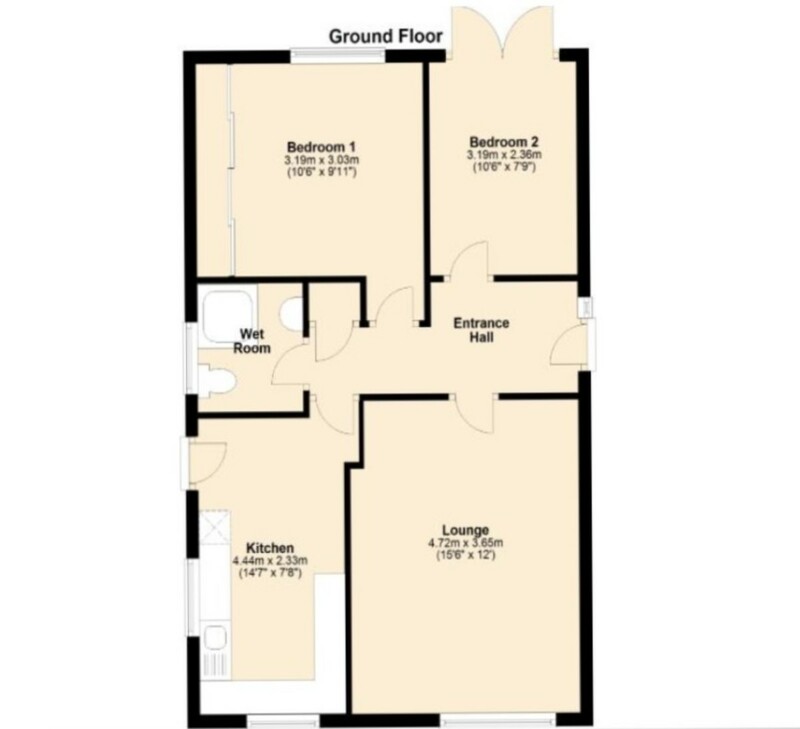 The property will then be found in the furthest right hand corner.